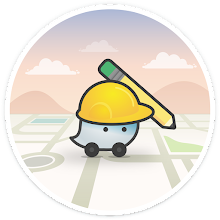 The Compass Blog, Driven by Waze: Who Owns the Night? Jack-In-The-Box may have the best late night ads, but where are Wazers actually going to beat hunger? The answer? It depends. 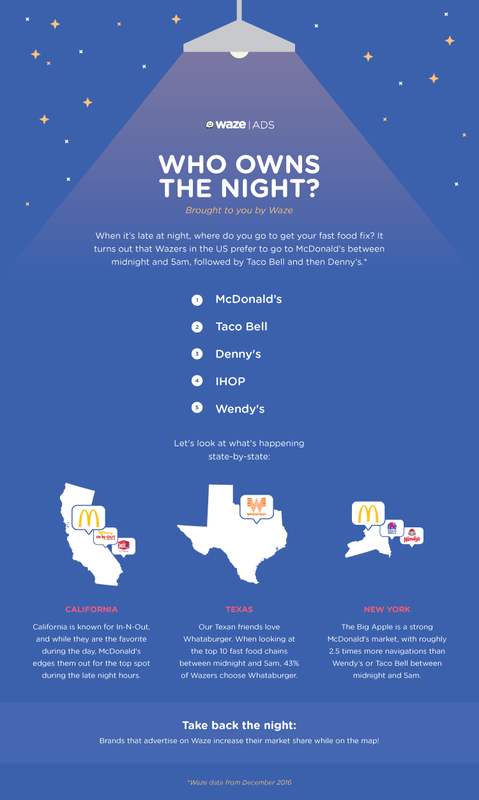 Read on to learn who owns the night across the country.